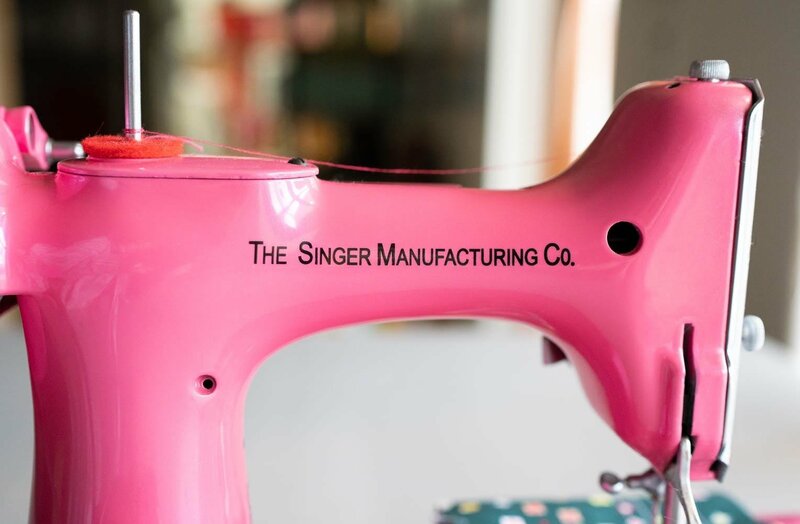 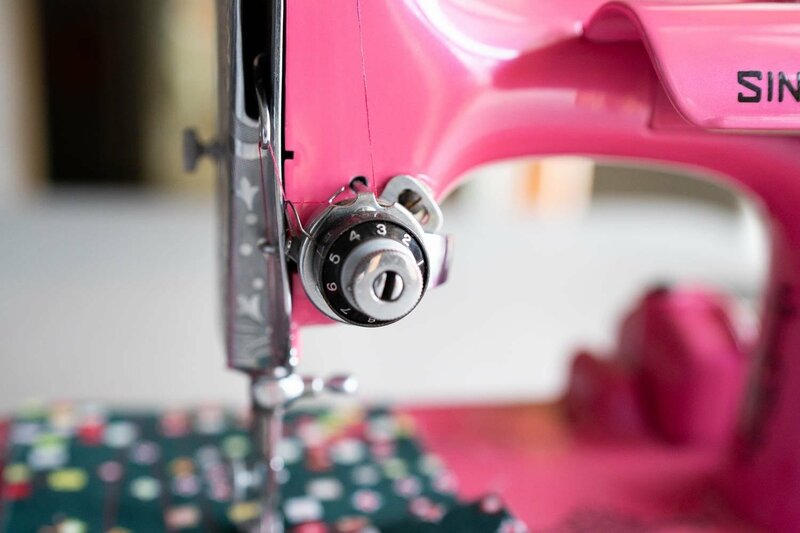 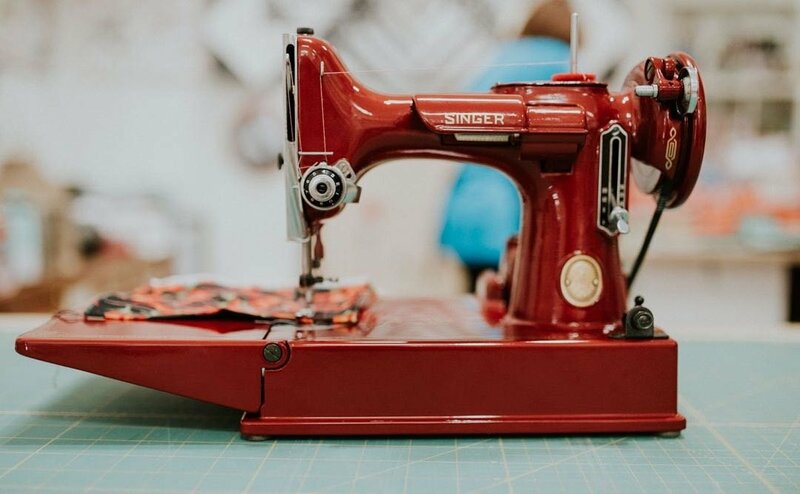 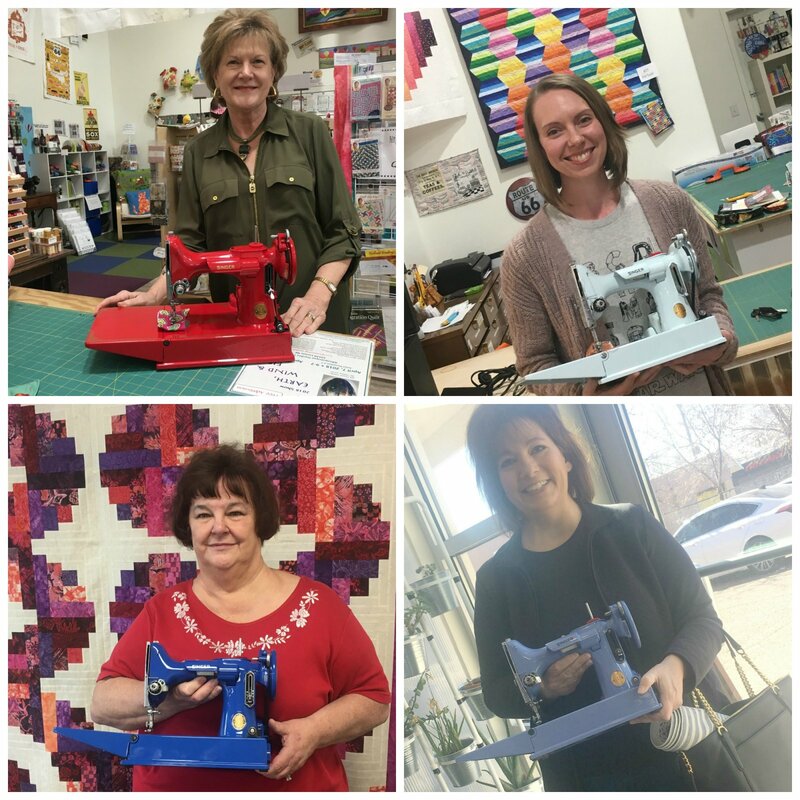 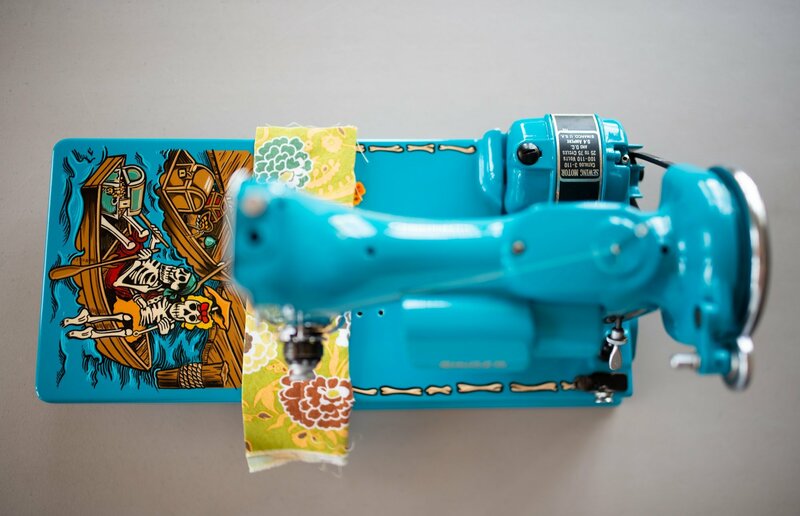 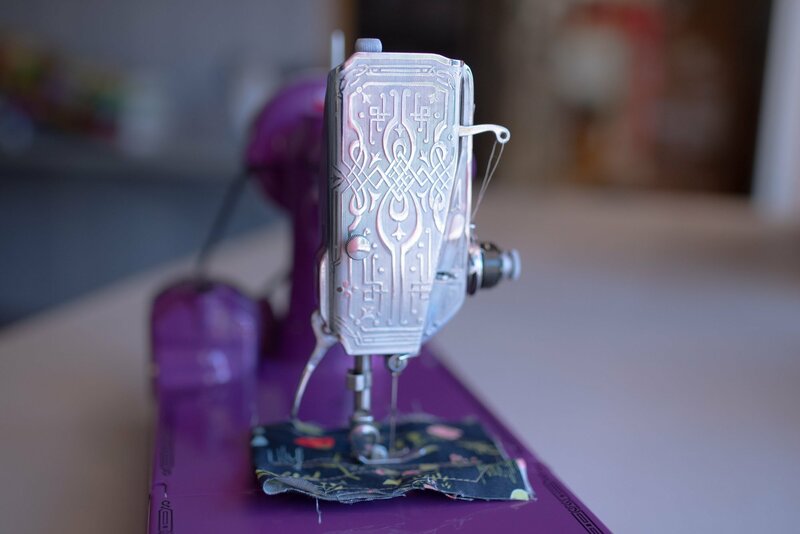 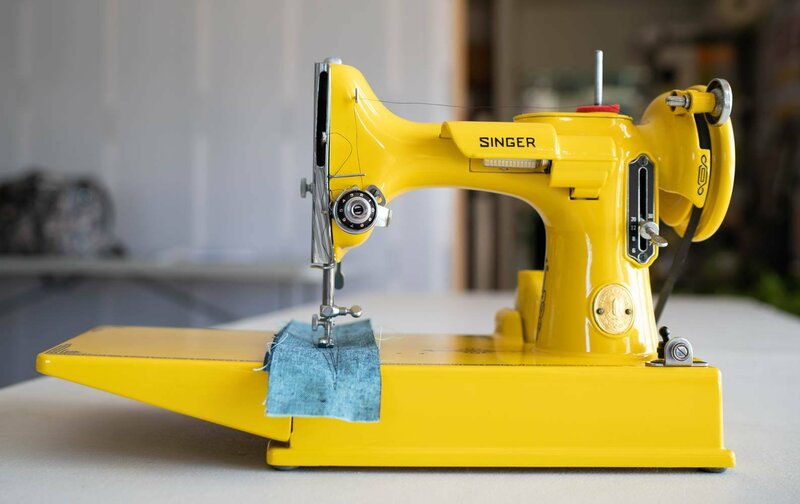 We are your #1 Singer Featherweight sewing machine destination. 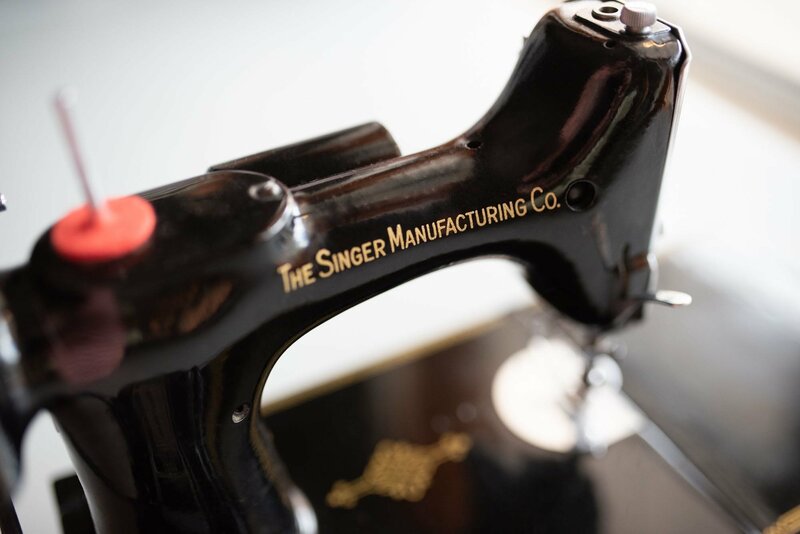 Jeremi, our in-house Featherweight sewing machine technician, checks out your Singer Featherweights and tunes them up to assure the best quality in a restored Singer Featherweight sewing machine. 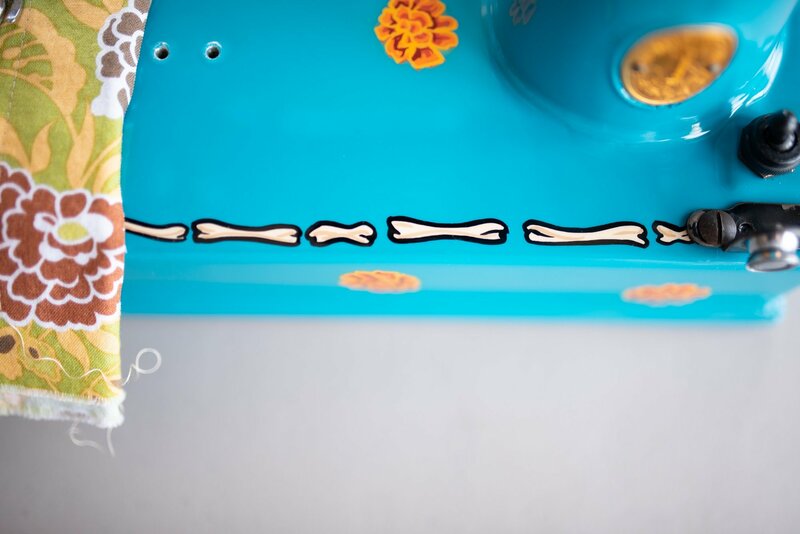 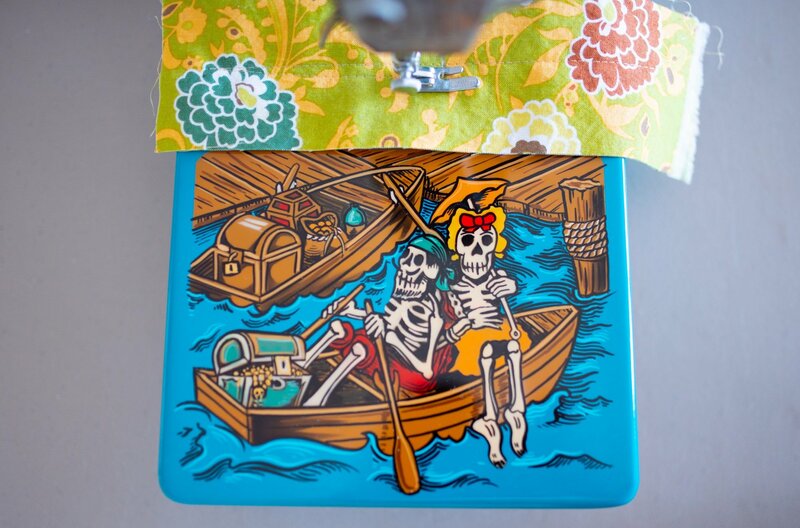 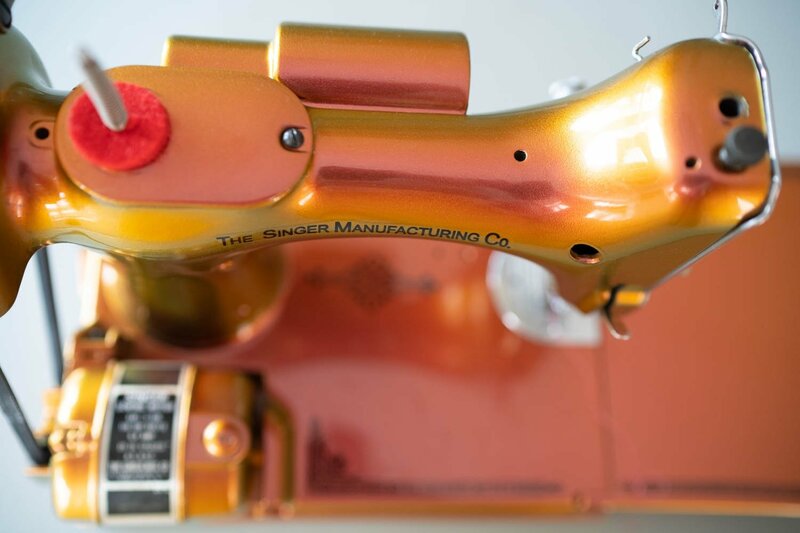 If you're looking for a restored Featherweight, we'll work each step of the way to make sure your Featherweight restoration is painted the precise color of your dreams -- we've even done custom paint that would make a hot-rodder proud. 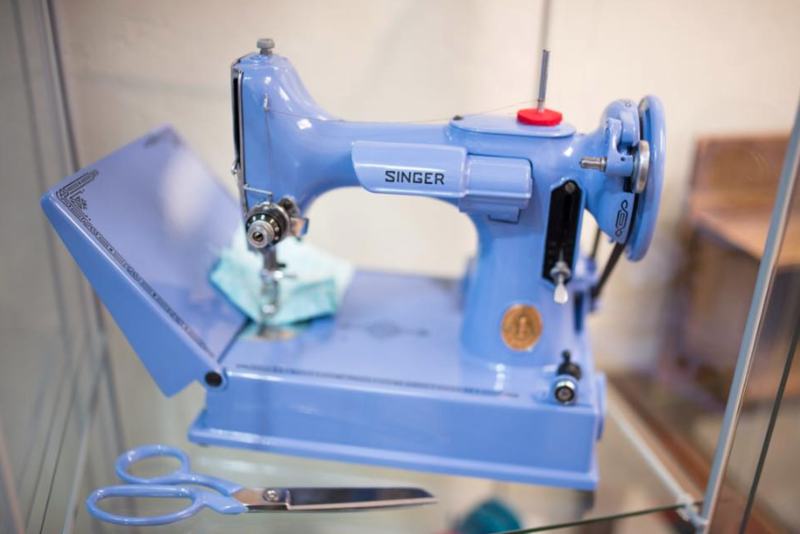 Our philosophy on Singer Featherweight restorations is simple -- "Featherweights must sew, they're not for show." 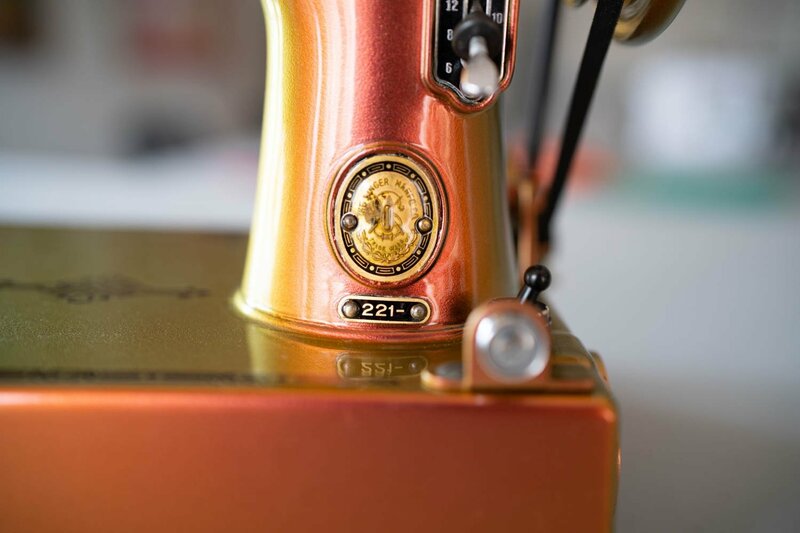 We don't aim to produce a finish that's "better than factory" (though we do that, too). 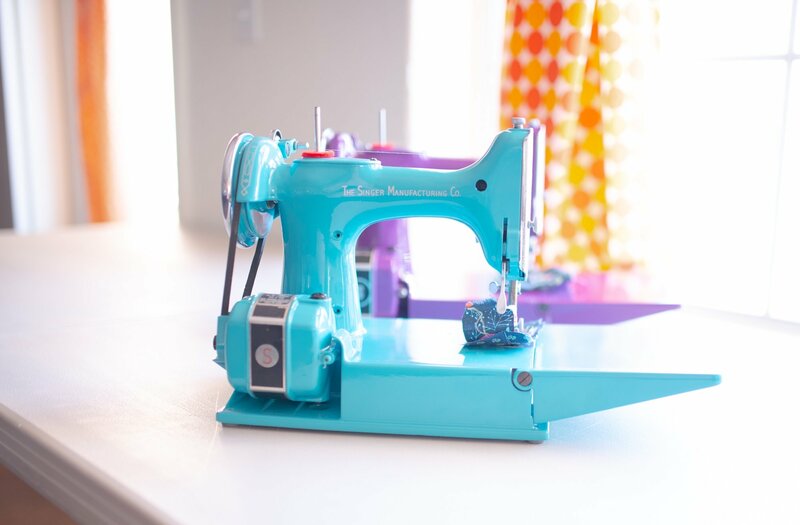 What we aim for is a road-worthy daily driver that you'll be proud to take to sew-ins, retreats and classes. 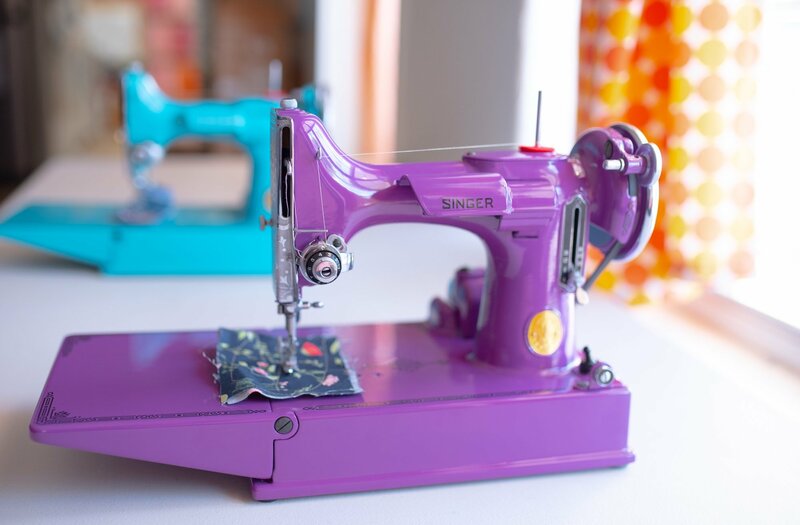 Our Featherweights are the envy of those in the know, because they're built to sew, sew, sew. 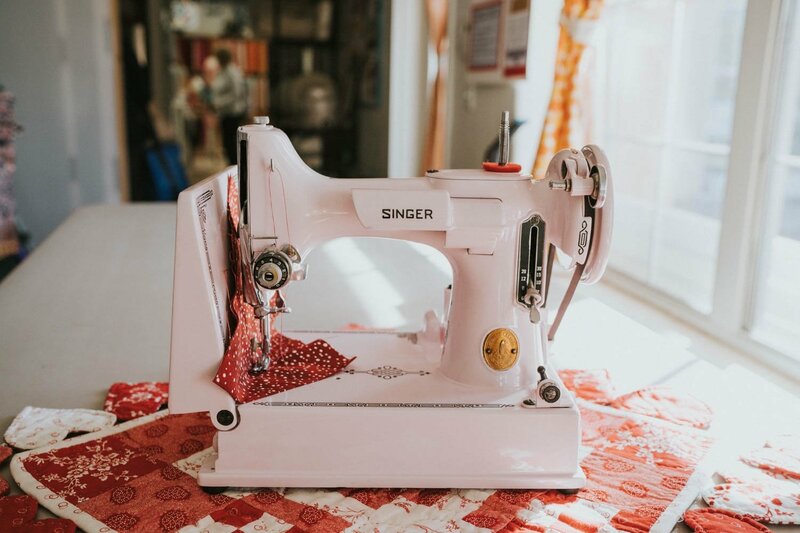 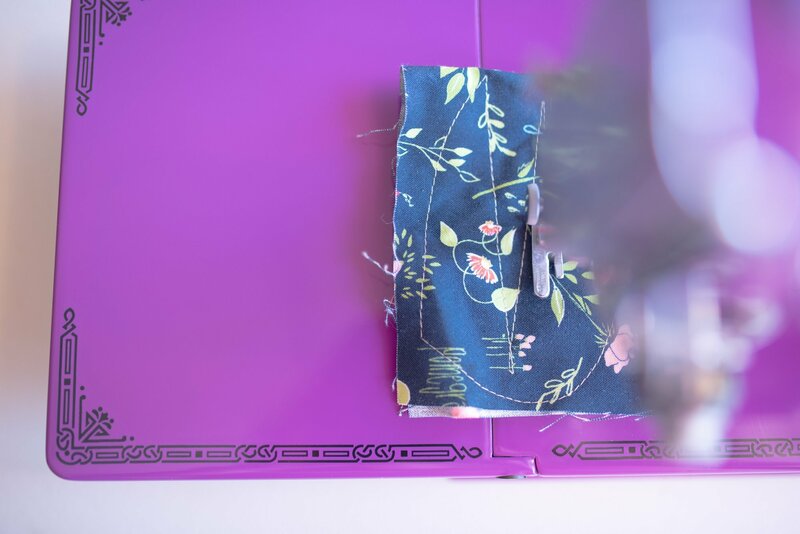 Compare our prices and our quality, and you'll see why so many sewists turn to us for their Featherweight restoration.